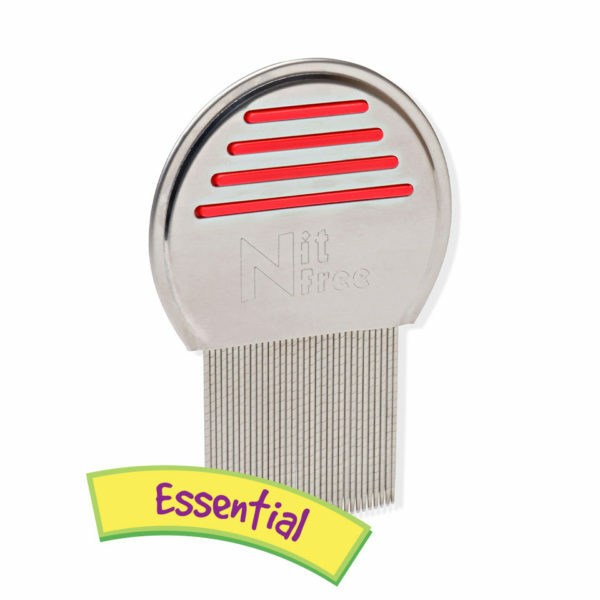 The Most Effective Comb to remove lice and their eggs! 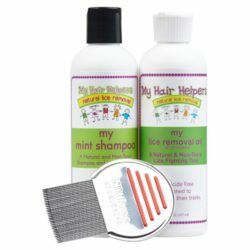 Drags out lice and nits and destroys them! Comb can be used on dry or wet hair. 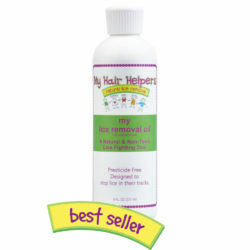 Just make sure the hair is detangled before using the Lice Eliminator Comb. Separate hair into sections and comb from scalp to ends of hair. 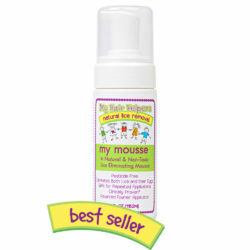 Inspect each section to ensure removal of nits and lice. Clean the comb between swipes by putting it in water and swiping on paper towel. This comb is the most effective way to determine if you or your child has head lice. Run the comb through wet hair and swipe on white paper towel for evidence of head lice. Can be used on the whole entire family!